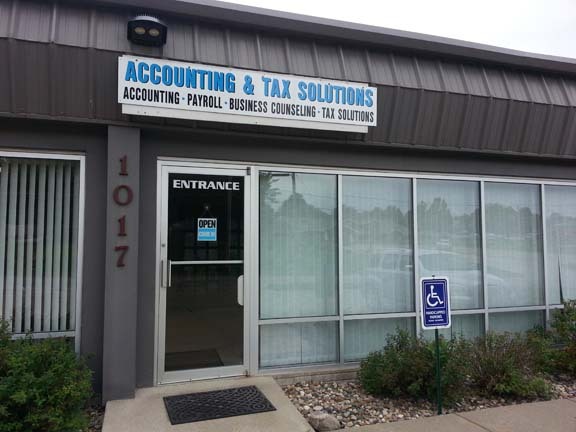 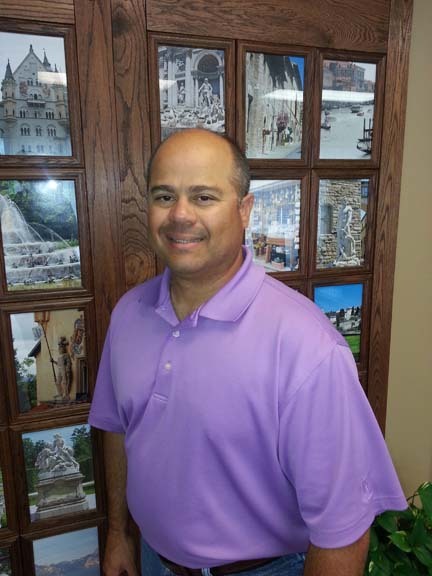 Accounting & Tax Solutions in Norwalk, IA, has been providing you with all of your accounting and tax needs since 2007. 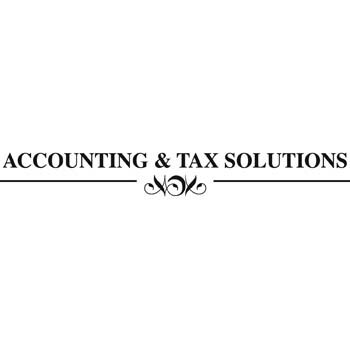 We offer individual, small business, and corporate tax returns as well as payroll services and small business counseling. 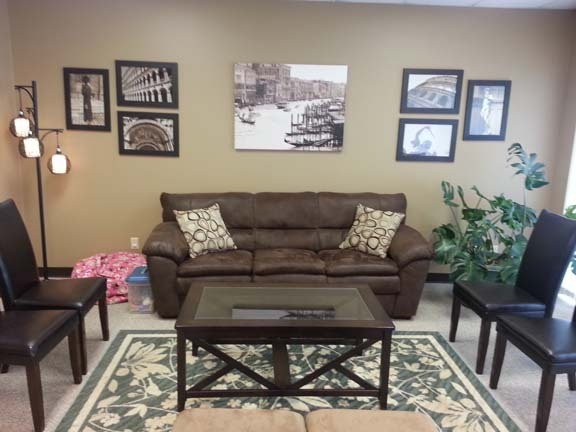 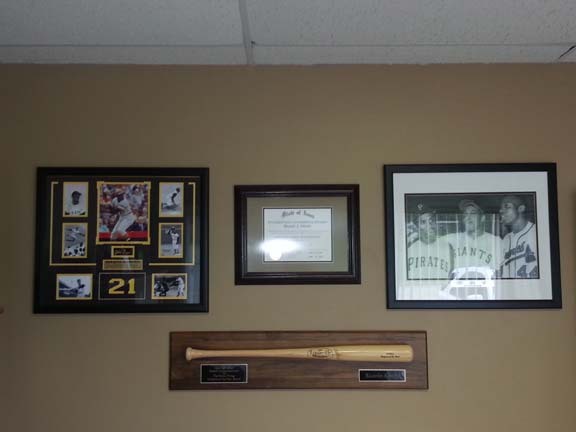 Our waiting area is very personal, and our staff is friendly, speaking both English and Spanish. 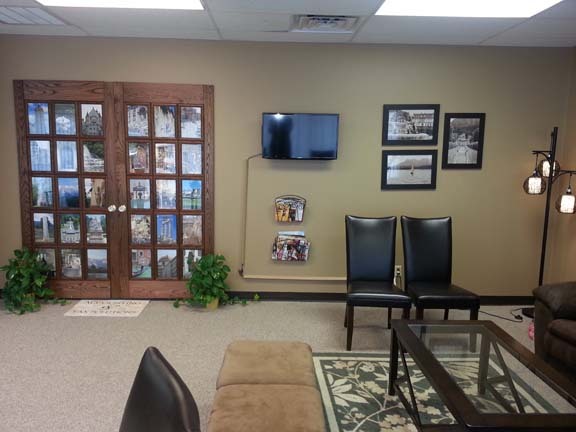 You can be sure to get your accounting and tax preparation needs well taken care of when you come to us.